On Tuesday, August 5, 2003, a canadian trademark registration was filed for the above pictured logo by The Gillette Company LLC One Gillette Park, Boston, Massachusetts 02127, UNITED STATES . The Canadian IP office has given the trademark application number of 1185118. The current status of this trademark filing is Registration published. The correspondent listed for is WILSON LUE LLP of 250 University Avenue, 5th Floor, Toronto, ONTARIO, CANADA M5H3E5 The trademark is filed in the description of Electric toothbrushes and replacement brushheads therefor . 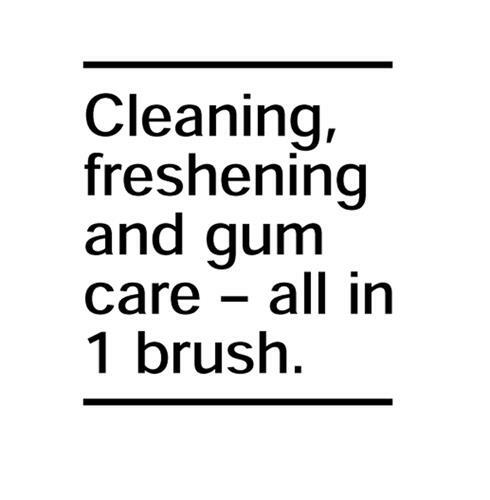 Mark Disclaimer: The right to the exclusive use of the words CLEANING, FRESHENING, GUM CARE and BRUSH is disclaimed apart from the trade-mark.